The most popular type of wood fence is the 6-foot privacy wood fence, a wood fence gives you the best in both security and privacy. It offers the strength and durability you are looking for all while creating your yard with a simple privacy look with elegance at the same time. 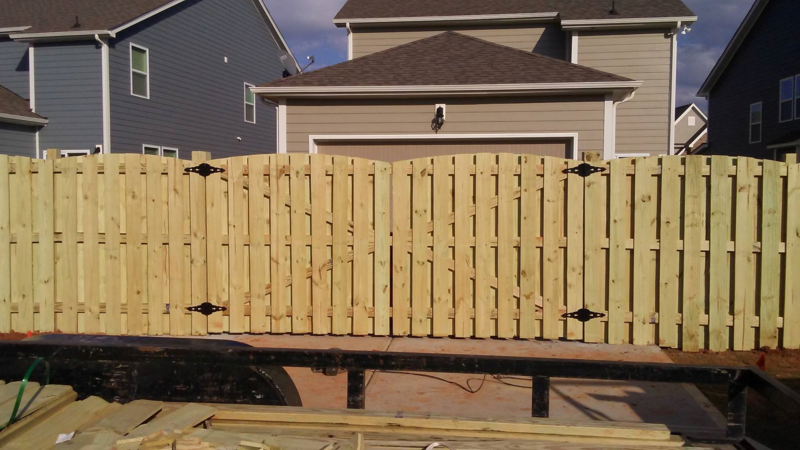 We offer a variety of designs in wood fences, to residences throughout Raleigh and the Triangle area. 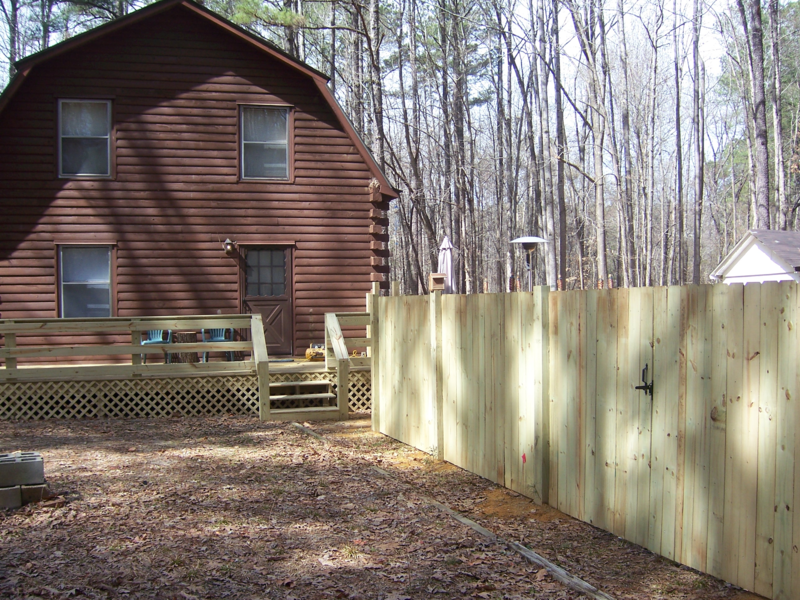 We handle old and new wood fencing projects and repairs. We work with you to design to ensure that it gives you the look you need. Wood fences are economical option for everyone, choose from designs including picket patterns, and more. At Daniels Fencing, we want to make sure your first fence project is the best. 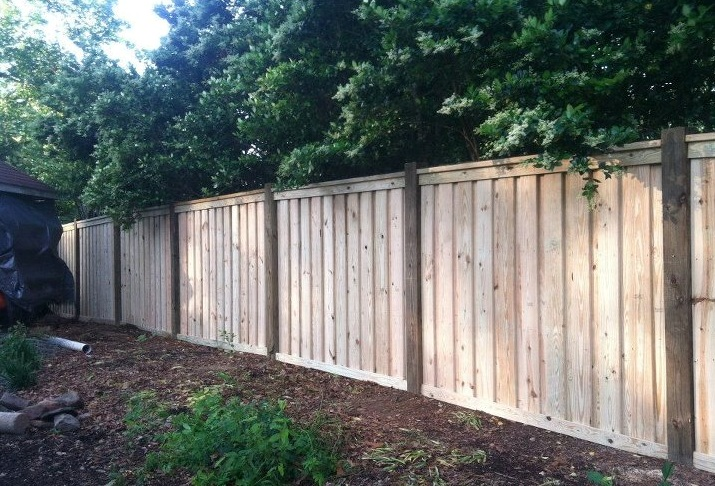 Call Daniel’s Fencing Today 919-812-7287 to get your wood fence project done.